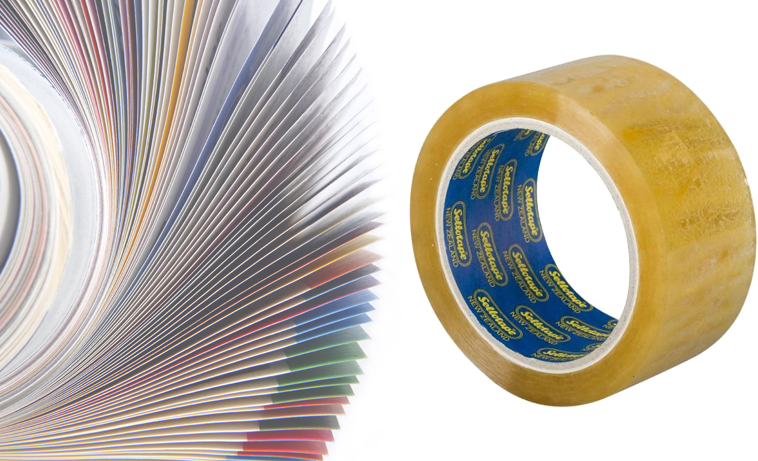 Protection Tape, Protection Film, Double Sided Tape, Glazing Tape. 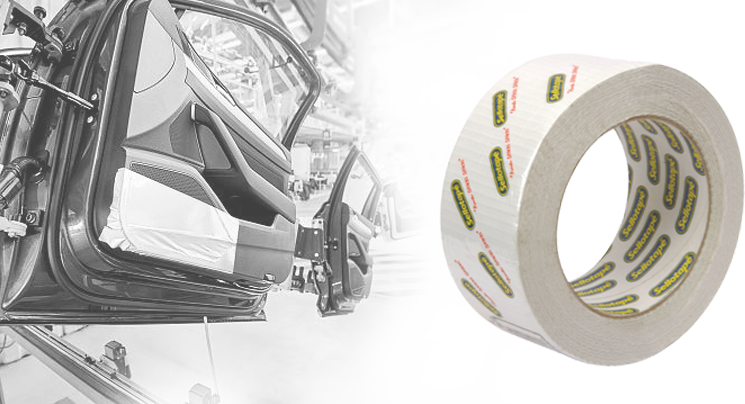 Bodyguard, Protection Film, Protection Tape, Hole Covering, Cloth Tapes, Harness Tape, Double Sided Tape, Reflective Tape, Masking Tape, Vehicle Conspiquity Tape, Insulation Tape. Self Amalgamating Tape, Insulation Tape. 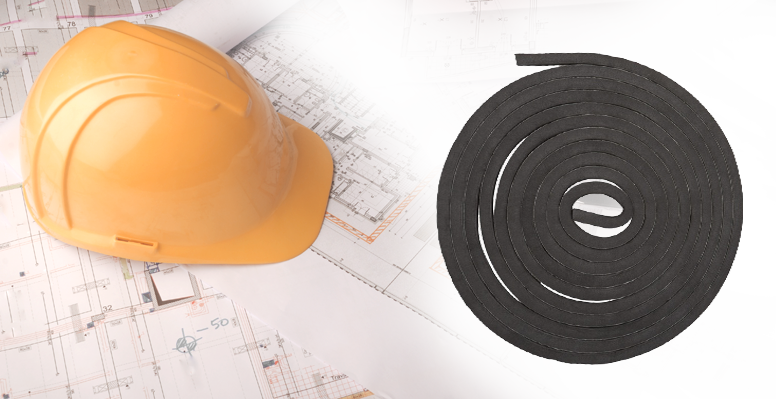 Double Sided Tape, Single Sided Foam, Double Sided Foam, Glazing Tape, Barrier Tape, Anti-Skid/Slip Tape, Protection Tape, Duct Tape, Carpet Tape, Floor Marking Tape, Shutter Tape, Aluminium Tape. 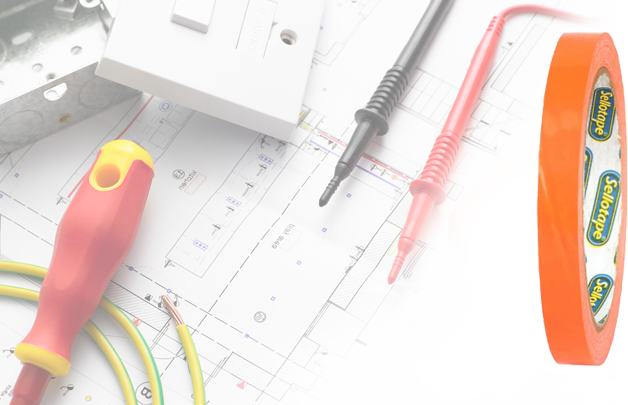 We have every conceivable type of adhesive, bonding, insulation, masking,a II-round, or even custom tape you could possibly need for your DIY project. 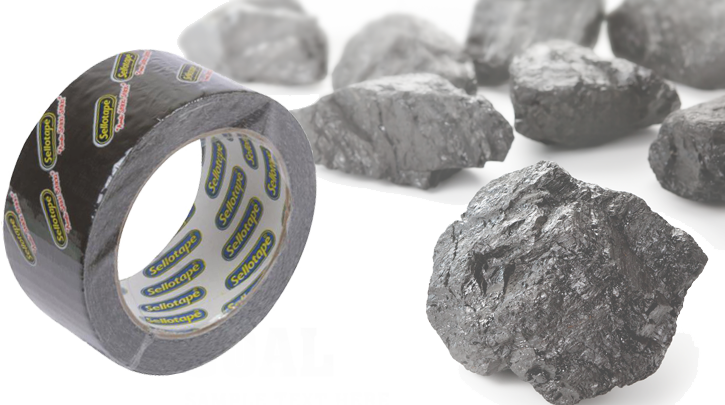 Insulation Tape, Self Amalgamating Tape, Skull & Crossbone barrier Tape, Glass Cloth Tape, Thermosetting Tape, Double Sided Tape. 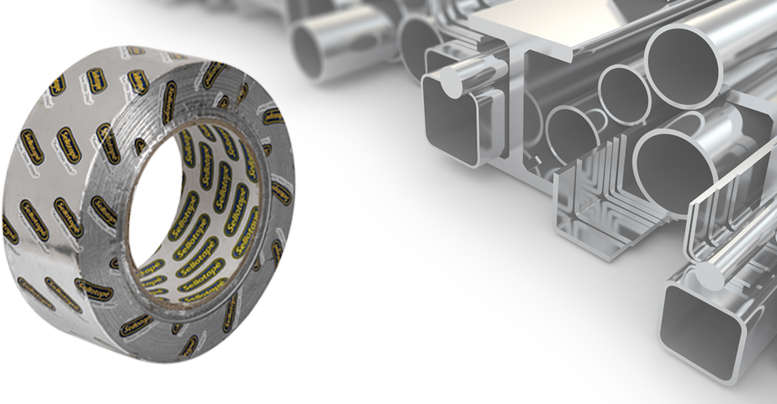 Reflective Tape, Anti-skid/slip Tape, Insulation Tape, Barrier Tape, Masking Tape. 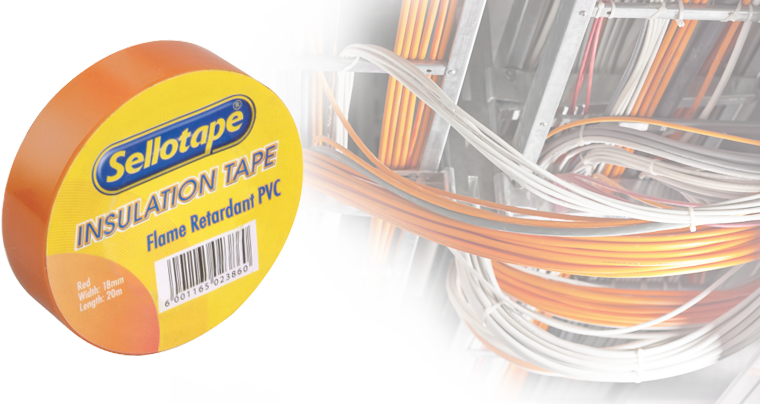 Platemounting Tape, Splicing Tape, Detecta labels, Laminating Tape, RDA Tape, Heat Seal Tape.